With the Thanksgiving weekend behind us, attention turns to celebrating with family, friends — and coworkers at the company holiday party. A majority of organizations are still planning to hold holiday or end-of-year parties; however, a growing number of employers are cutting back, according to a recent survey from the Society for Human Resource Management. The survey found that almost two-thirds (65%) of human resource professionals said their organizations would host a party for all employees. But 30% of respondents said that no party was planned at their organization, an increase of 13 percentage points from 2012. How and where will those companies celebrate? A majority — 67% — of respondents said their party would be off site, and 22% said they would close early that day. More than half (59%) said alcohol would be served at the party. Of those planning to serve alcohol, 47% indicated they would regulate alcohol consumption at the event, with 71% using drink tickets or having a drinks maximum. Drunk driving and possible motor vehicle accidents. Workers compensation for falls and other injuries. Discrimination claims, including sexual harassment and religious discrimination. 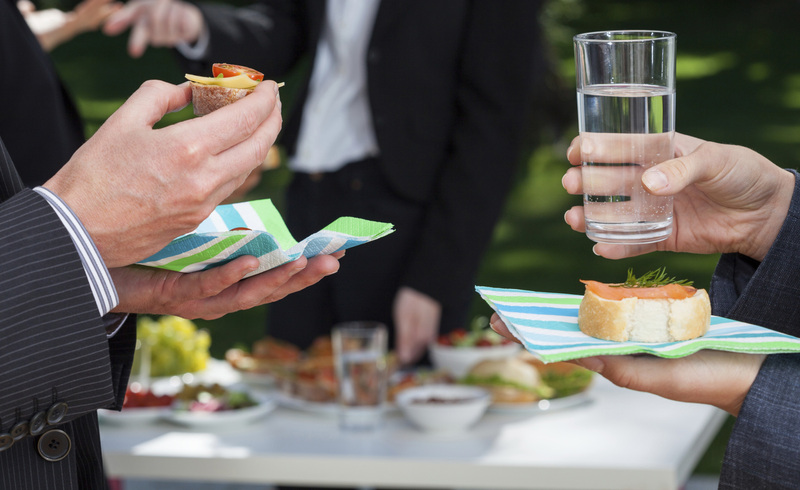 In addition to employer-based liability, many organizations are concerned about their “social host” liability as well. In some states, social host liability is limited to people hosting parties at which minors are served alcohol. In other states, employers may be liable for underage drinking at work functions, and there are still other states in which the law is less clear. The safest action is to develop a policy and guidelines, with advice from your legal counsel and input from the human resources department, then distribute that policy to all employees. The following are some guidelines from the Society for Human Resource Management for safe company holiday parties. Let us know your suggestions for holding safe and enjoyable workplace holiday parties in the comment section below. 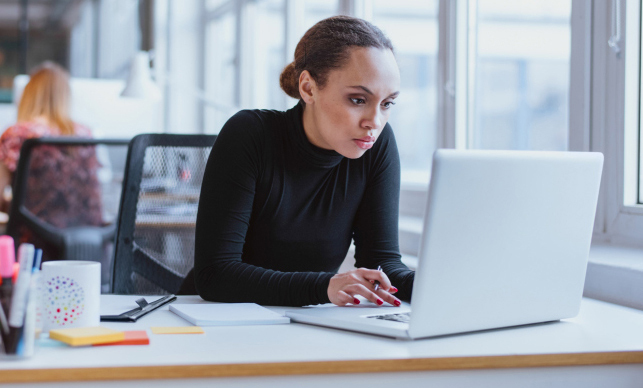 Editor’s note: We’ve included a sample memo to employees, courtesy of SHRM, that you can adapt for your organization at the end of this article. Make clear in pre-party communications that minors can’t drink and, if they do, they may be terminated. You also should make it clear that anyone who provides alcohol to minors may be terminated as well. Some companies serve only beer and wine at company functions to limit the effects of stronger liquors. Others take their cues from sporting events and have “last call” an hour before the event is scheduled to end. Have someone serve alcohol rather than permitting employees to serve themselves. This gives professional bartenders the opportunity to identify employees who drink too much. 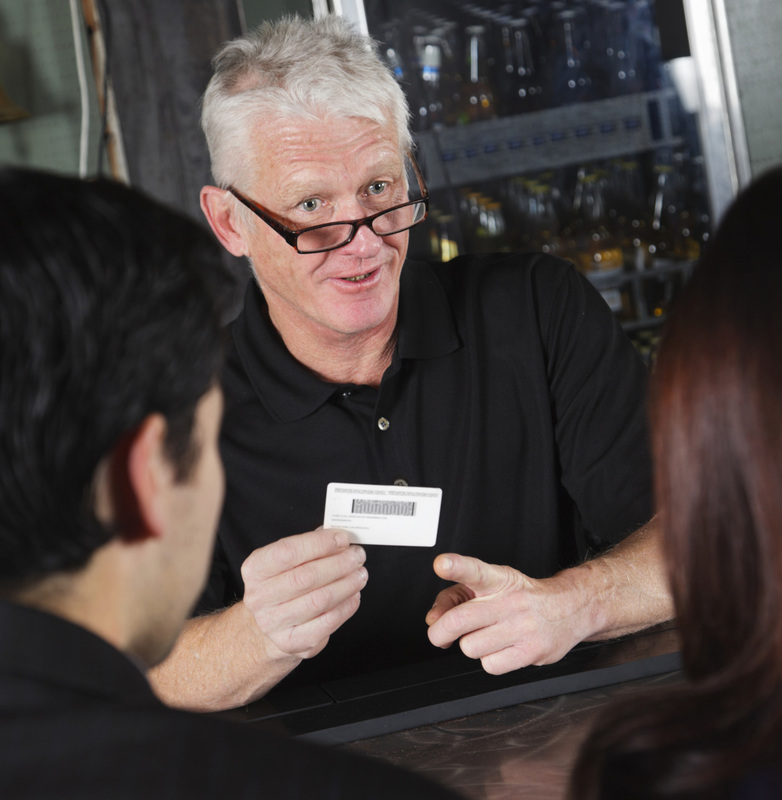 The bartenders also should be authorized — and encouraged — to card anyone who looks younger than 25. If you expect many younger workers to attend, consider having wristbands — issued by the HR staff — with one color for employees and guests under 21 and one color for those over 21 to make it easier on servers. 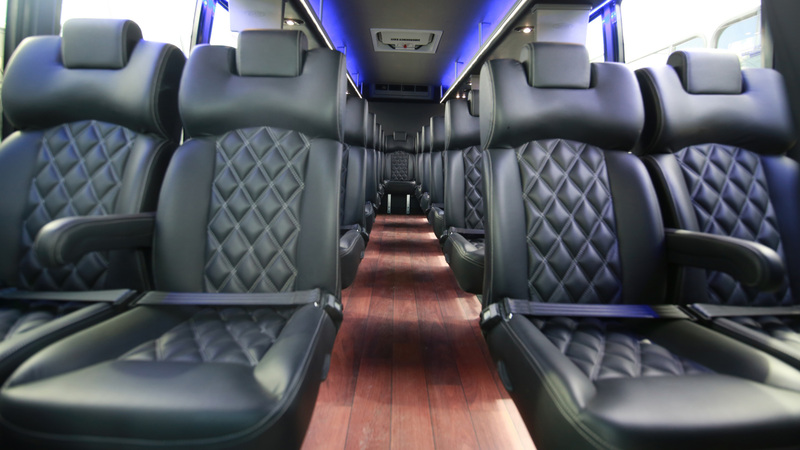 Hold the party offsite at a location that’s easily accessible by public transportation. Consider using safe ride programs, providing car service or a party bus, or rewarding employees who agree to be designated drivers with a gift card for gas. People who are eating, especially at a venue with few tables and seats, tend to drink less because it’s difficult to juggle a drink and a plate. Food also helps minimize the effect of alcohol on the system, and a good selection of nonalchoholic drinks gives everyone more options. Some companies have moved away from holiday parties because of the religious and cultural issues that must be taken into account. Instead, they’re holding “new year” or “winter” celebrations in early January instead. That can set the tone for the company’s goals in the new year and eliminate some of the stress from trying to cram too many activities into December. 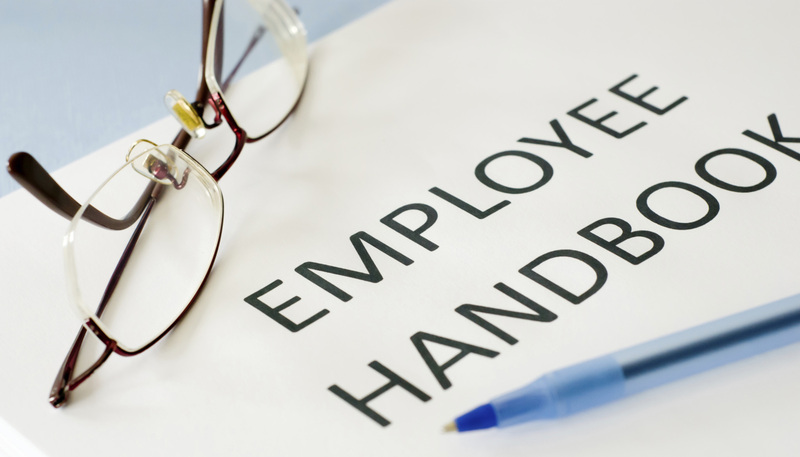 Review your organization’s harassment policies to be sure they cover employer-sponsored social events and include specific examples of conduct at parties that is unacceptable. Don’t let any well-meaning employees hang mistletoe, for example. If you’re going to have music at the party, whether a live band, a disk jockey or recorded music, think about the kind of music that will be played. Spread the word that no one should feel coerced into dancing with a coworker, especially not slow dances. Remember religious and cultural differences as well. Most employees regardless of religion are comfortable with a Christmas tree and a menorah as decorations, but don’t force anyone to participate in gift exchanges or other rituals they’re not comfortable with. 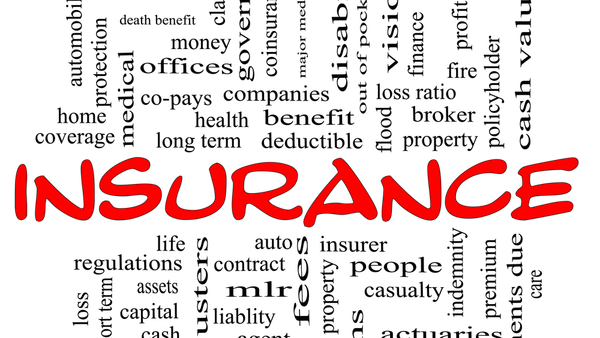 Check with your agent or broker to be sure your employment practices liability and workers compensation coverages are up to date and adequate to cover losses. Your agent might also have suggestions about mitigating risks from holiday gatherings and weighing the pros and cons of the actions you might take. For example, if your holiday party is at a hotel, you might arrange for a block of rooms that employees can reserve at a discount. But are you inviting or risking sexual harassment claims? If you have dancing at the party, you can envision at least one employee getting carried away on the dance floor and falling. You might be facing a workers’ comp claim for any injuries. If the party is offsite and the fall could be attributed to a slippery floor, the venue’s premises liability should cover any injuries. As you know, the annual holiday party is just around the corner. I know all of you know what is expected of you in terms of conduct at a company event but I wanted to provide reminders to everyone about expectations of conduct; it’s important to remember that we have new employees who may not have attended a company event before. The first reminder is that we want everyone to have a healthy, safe and prosperous holiday season and your adherence to the A-Z tips will help ensure that you’ll do so. Alcohol. Please remember to not over-indulge, and if you are planning to drive please limit your alcohol consumption or make plans with a pre-designated driver. Alcoholic beverages will cease being served one hour before the planned close of the party; nonalcoholic beverages will continue to be available. Employees who are not of legal drinking age should not request alcoholic beverages, nor will they be permitted to consume them; we will have professional bartenders; employees are not permitted to serve alcohol. Apparel. No one is expected to wear formal dress but at a minimum please adhere to business casual rules for the workplace. We discourage inappropriate attire at company events because you will be with coworkers, vendors and customers. Inappropriate conduct. [Company name] does not hold parties with the potential net result of a harassment complaint. Behavior while at the party should comport with the same behavior that is acceptable in the workplace under our harassment policies. Please use only language that would be appropriate for the workplace setting. No decorations or personal accessories that include mistletoe will be permitted. Food and post-party visiting hour. A wide variety of food will be available and we hope everyone makes it a festive occasion. The restaurant will also, at our request, be providing a post-party open hour for attendees to have dessert and coffee and visit. Gift giving and decorations. The company will have lottery door prizes available and we do not encourage but will permit gift-giving at the party. Gifts should not be obscene, offensive or of a sexually explicit nature. Impaired driving. The company also has made arrangements with a car service to be available to transport employees who do not have a designated driver to get home safety. Smoking. Smoking is not permitted within the party site; however, the restaurant does have a designated smoking area for smokers. Let’s all do our part (and our best) to ensure a highly successful and enjoyable holiday event and close the year on a high note!